Once again, Groovin’ The Moo came around again to Bendigo, bringing with it an array of talented acts that kept the crowd buzzing all day long. 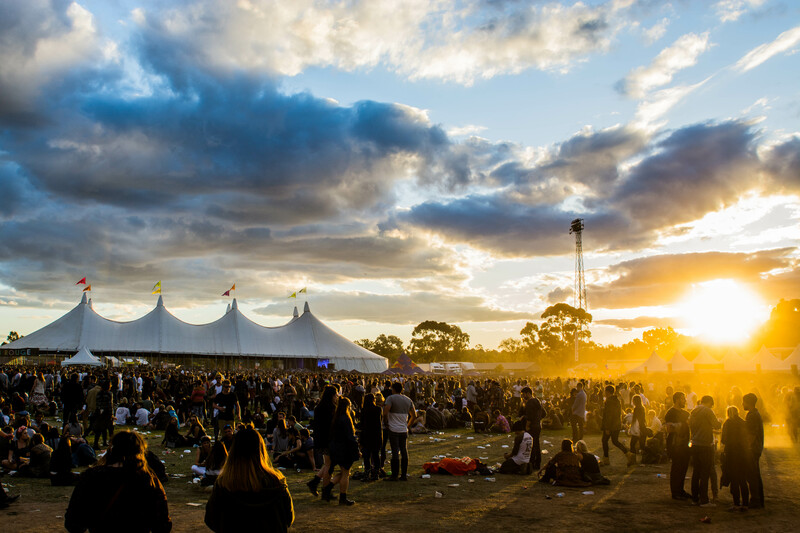 From Northlane to Tkay Maidza, through to the Pierce Brothers, the Hilltop Hoods and Wolfmother, the crowd had plenty of choice across many styles to keep themselves entertained well into the night. Here are some of our favourite captured moments of the festival. Tags: bendigo, festival, Groovin The Moo, musicfestival, peaches, Pierce Brothers, saskwatch, the preatures, youmeatsix. Bookmark the permalink.